Make hand-dipped beeswax candles to light up the long winter nights with beekeeper Tracy Bellehumeur. 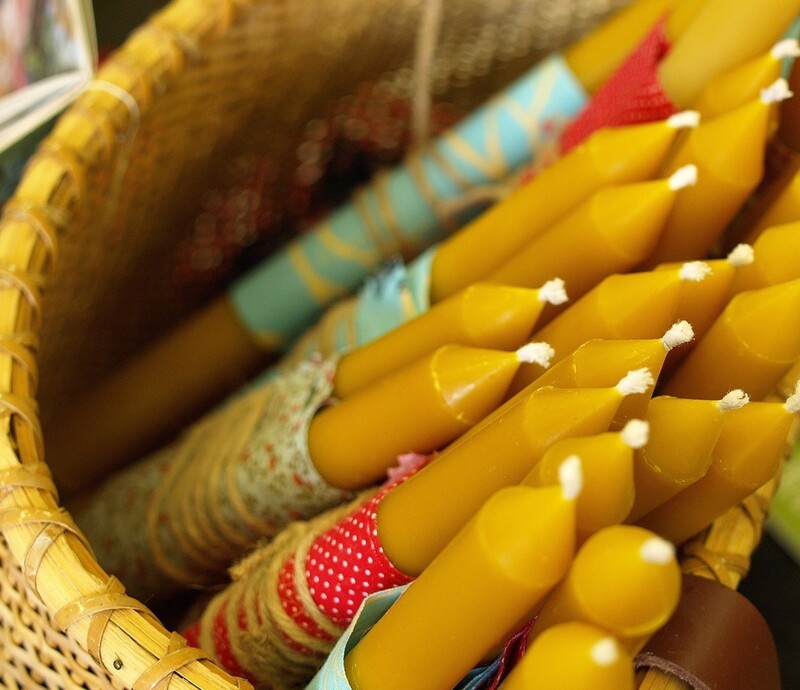 Learn how a beekeeper renders beeswax from start to finish and package our candles with embellished gift tags. Please be sure to wear clothing appropriate for working with hot wax. Registration required: Ages 7-12.